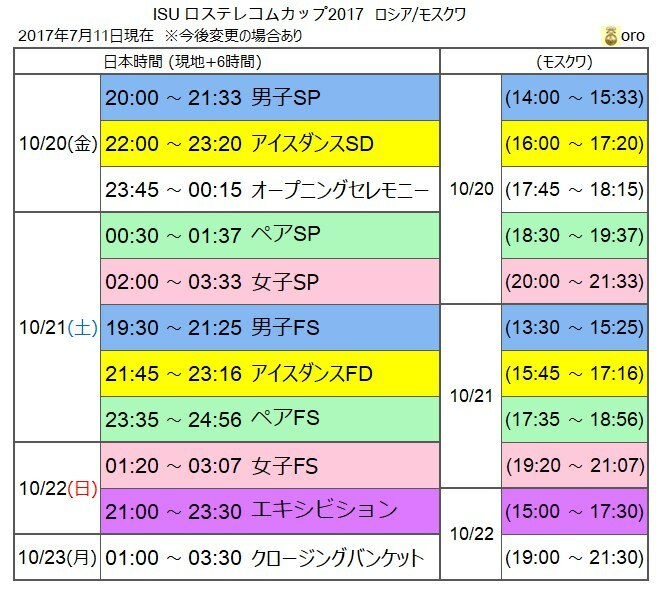 12__ISU Autumn Classic International 2017__23.09.2017__112.72__S___22 ← NEW! 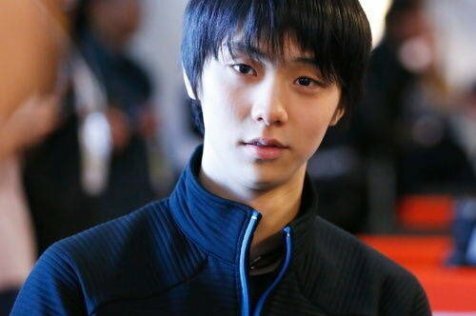 I suggest we don't panic and we understand that such unique creatures as Hanyu whose magical combination of chromosomes provided him with the fantastic body and agility coupled with stunning commitment to hard work are once a century phenomenon. 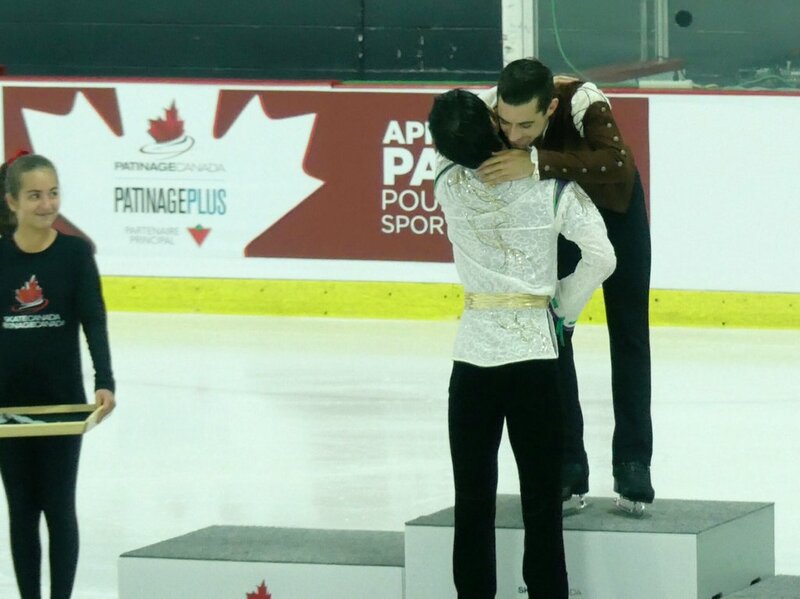 "When you see him on the ice, there's something special," Orser said. 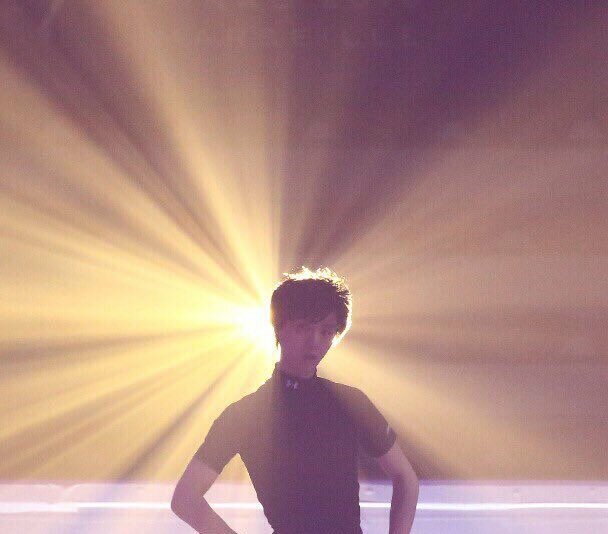 "There's something about his speed, his flow, his triple axels, even the quads. When you see him with other guys you can see the difference. 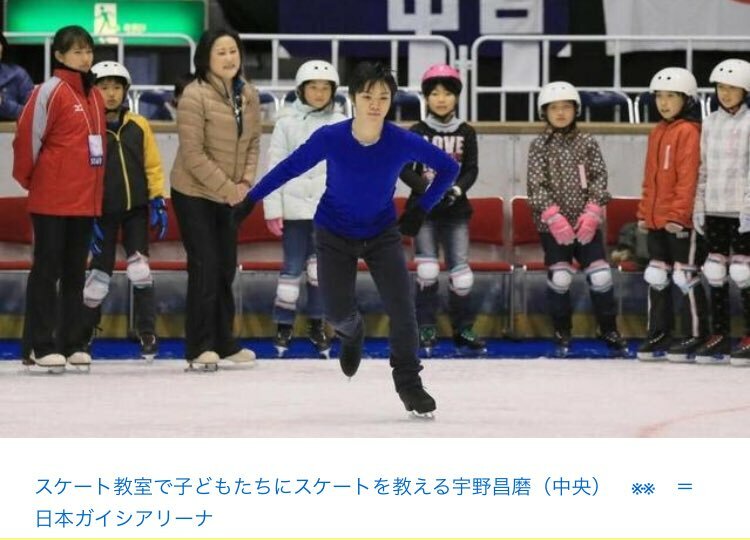 It's hard to find the words, but there's something special about his freedom when he skates." 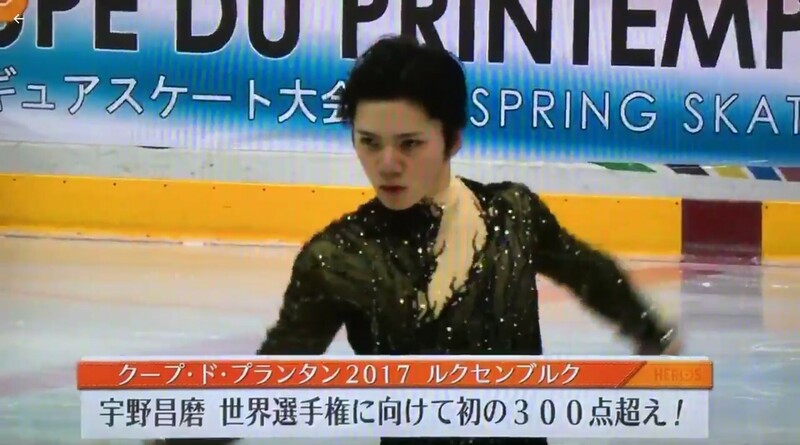 I wonder, why Shoma Uno got 319.48 in Lombardy Cup. I hope that he will be judged correctly. 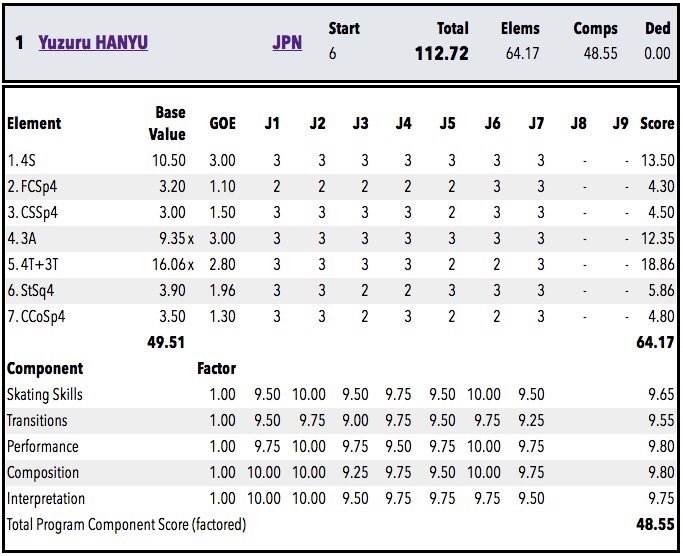 Why lack of rotation and wrong edge of Shoma Uno’s jumps are always overlooked and get additional GOE scores? 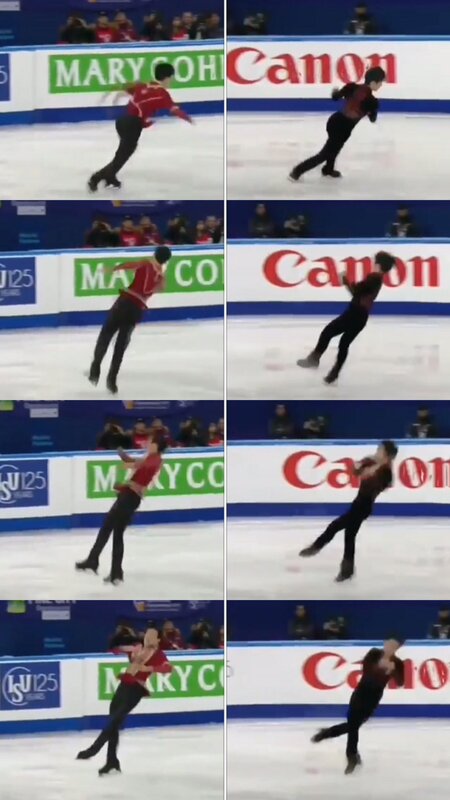 Is ISU judge checking the jump’ edge and rotation with slow motion movie? 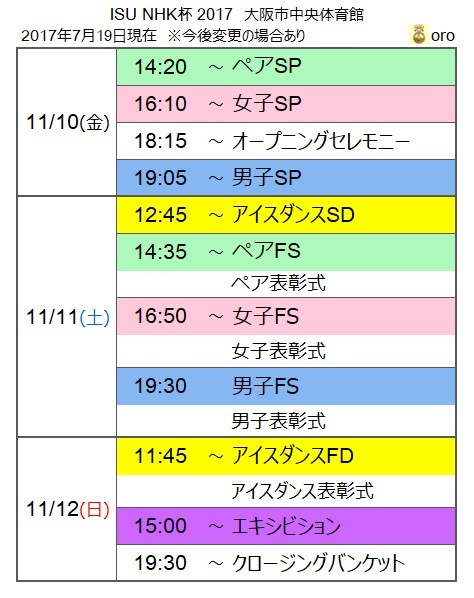 I have some doubts of Shoma Uno’s flip and sallow in Ronpardia. 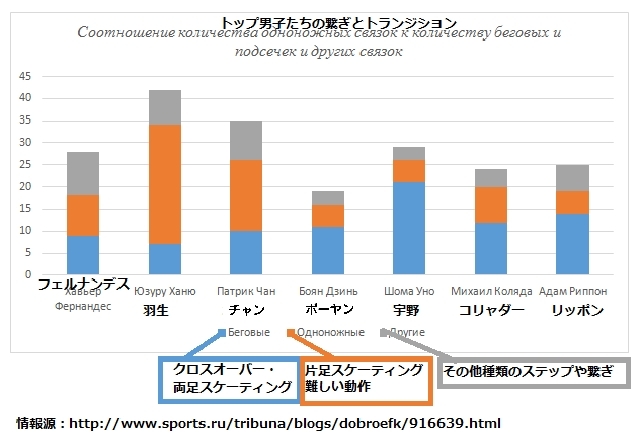 If his jump is a legitimate, there will be some young athletes who jumps as how Shoma jumps. 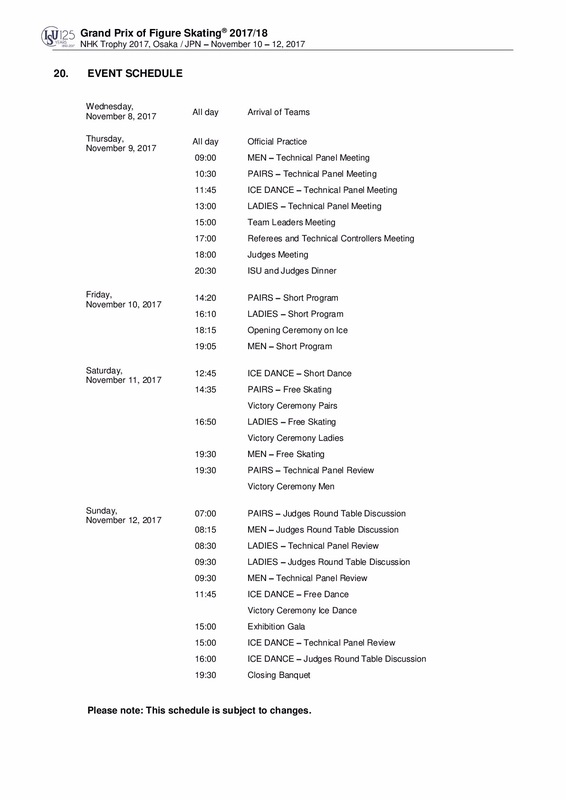 Can ISU tolerate it? Thank you for this amazing #CDP2017, and thank you very much at Japan Federation ! 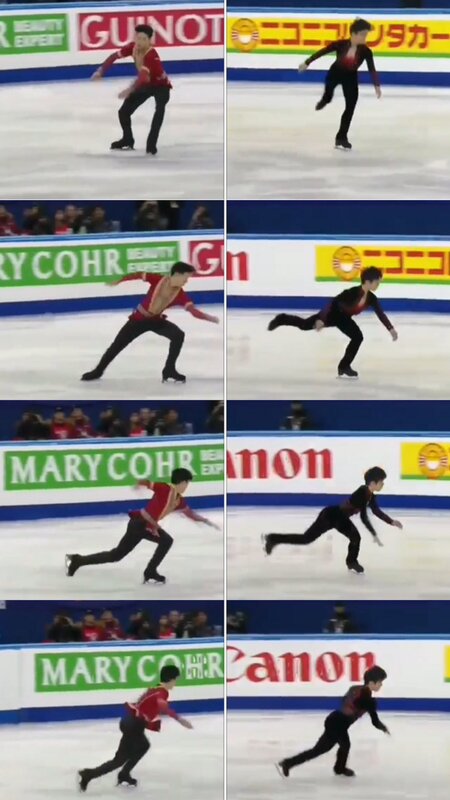 "It was a big disappointment last time," Orser said of Fernández in Sochi. "There's some pressure, not from anyone else but from himself. He wants a medal more than anything and is satisfied with any color. 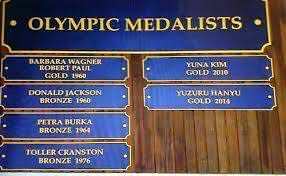 I think that's healthy and realistic; he's not going to beat his head against the wall trying to be the one who wins the gold." 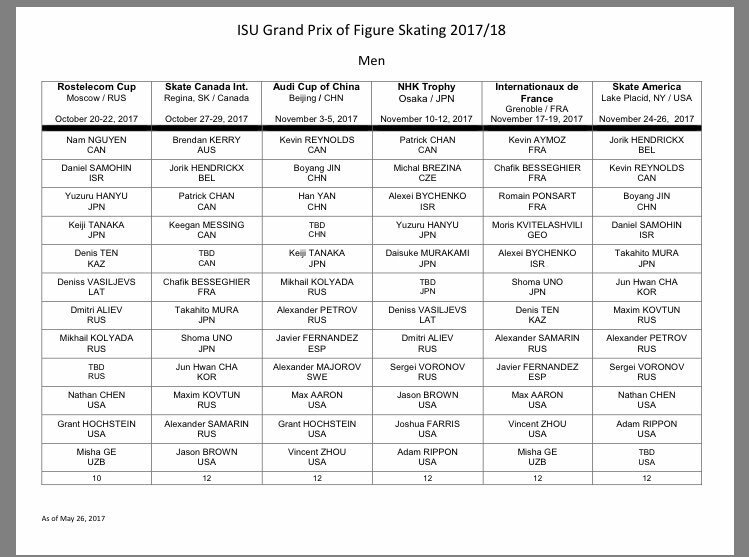 and quads landed by his younger competitors, including Nathan Chen, Shoma Uno and Boyang Jin. 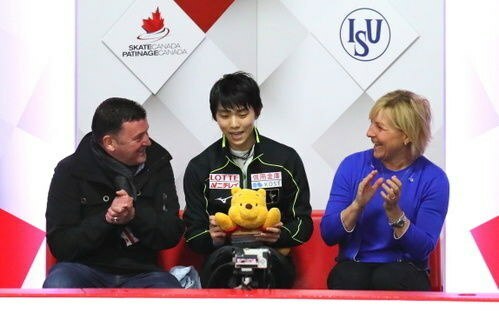 "He follows everything everyone does," Orser said. 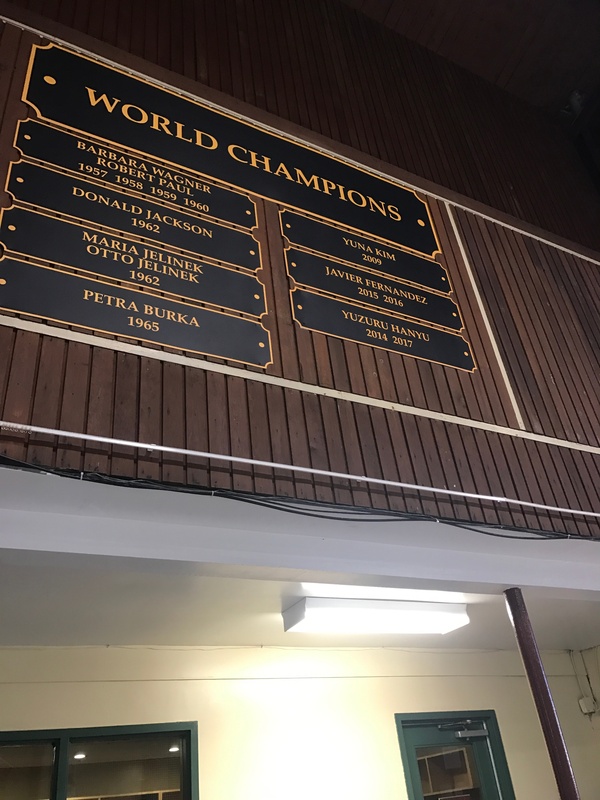 "Last week they were competing in Italy (Lombardia Trophy) and Salt Lake City (U.S. International Figure Skating Classic), and he was paying attention."